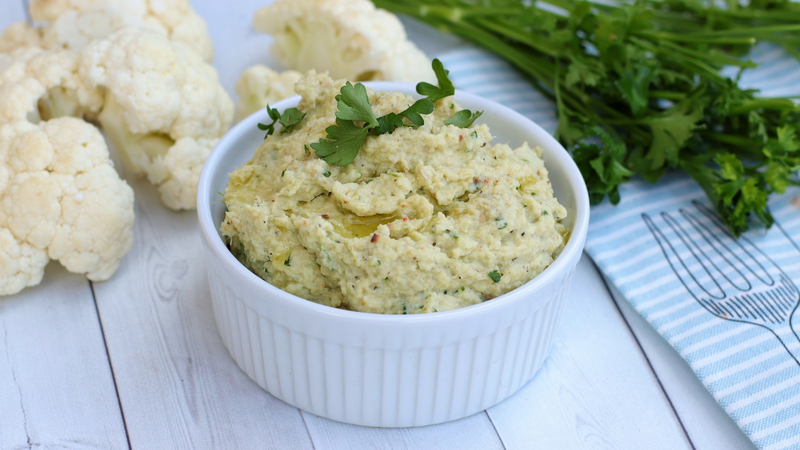 Even cauli-haters love this antioxidant rich hummus. The truth is, you really can’t tell that this thick and creamy dip isn’t the real thing. To keep it healthy, use veggies like celery, carrots, bell peppers and zucchini as the vessels for this satisfying appetizer, perfect for any party. What’s the point of using a vegetable like cauliflower, you might ask? 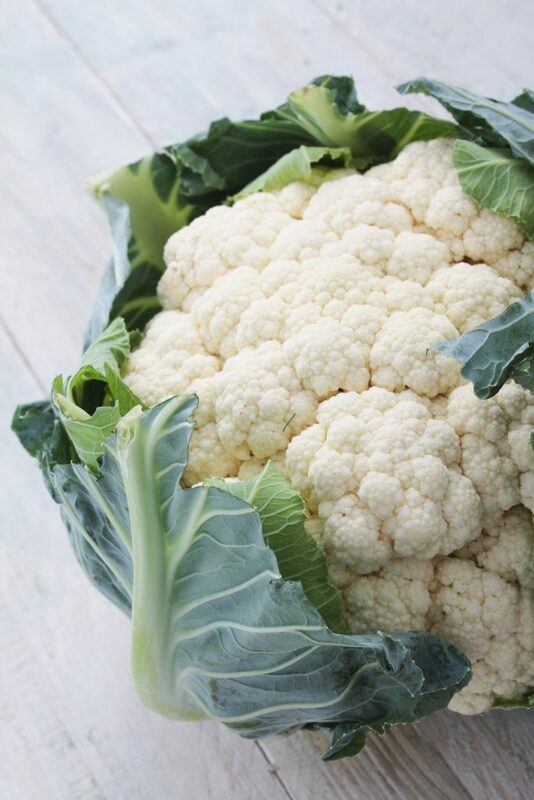 Many people don’t do well with beans, so subbing in a super-food like cauliflower alleviates the negative side-effects. Give it a try and see what your family thinks! Leave us a comment below if you’re able to fool your family! This recipe works well for Phase 1 of the 131 Method. Curious about how to lose weight, learn how your body works, heal your gut and repair hormones? Check us out for more info here. Heat oven to 400°F. Place cauliflower, and garlic on a baking sheet. Drizzle with 1 tablespoon oil. Roast for 22 to 25 minutes, until tender and lightly browned. Cool slightly. Place cauliflower and all remaining ingredients into a large food processor and process for 30 seconds, or until smooth, scraping sides as needed. Serve with vegetables, in a wrap or with crackers.